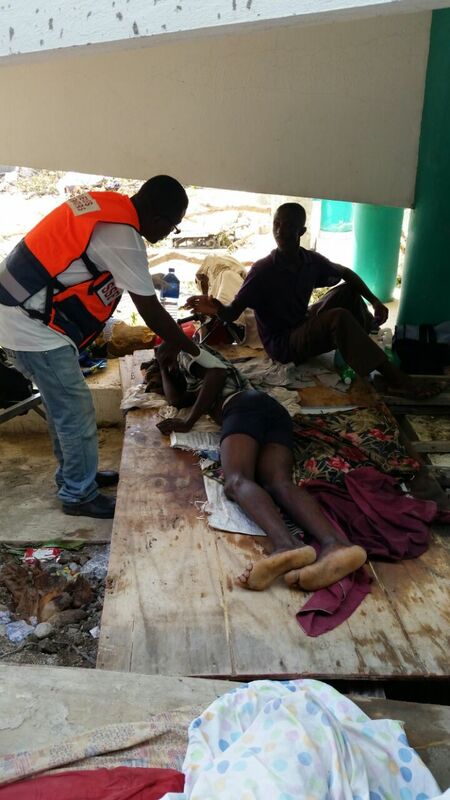 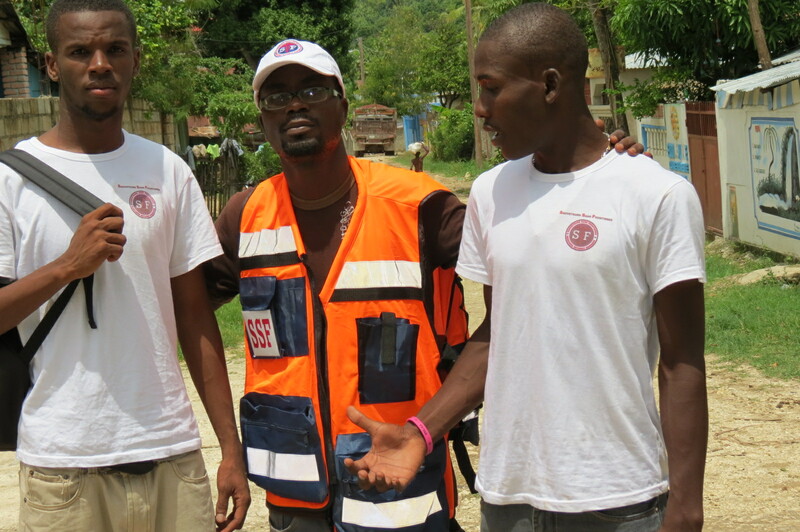 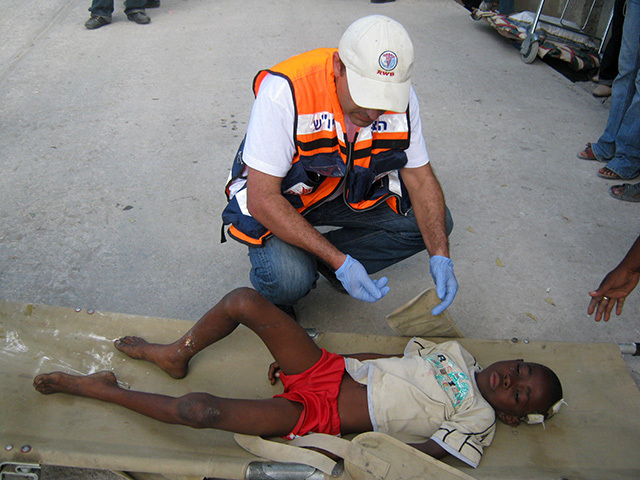 Rescuers Without Borders has been very present in Haiti on numerous missions since the devastating earthquake in January 2010 which caused over 200,000 deaths. 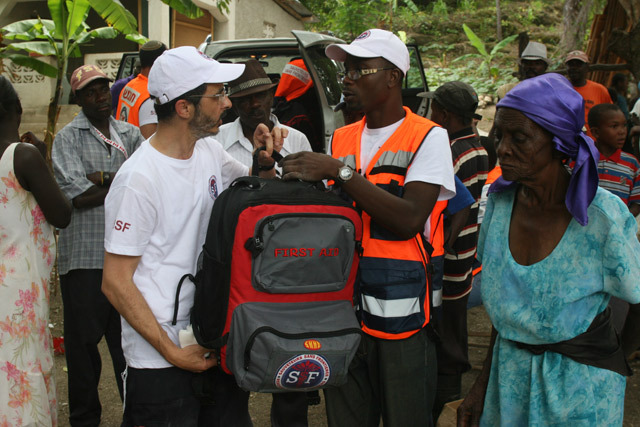 In less than 36 hours after the earthquake hit, SSF teams arrived in Haiti and stayed for 21 days in order to rescue and help people. 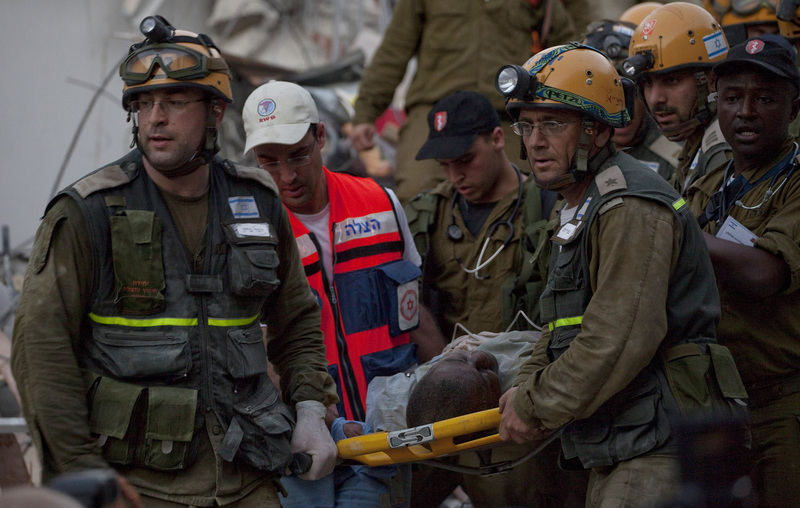 During those days, our rescuers saved over 1250 people. 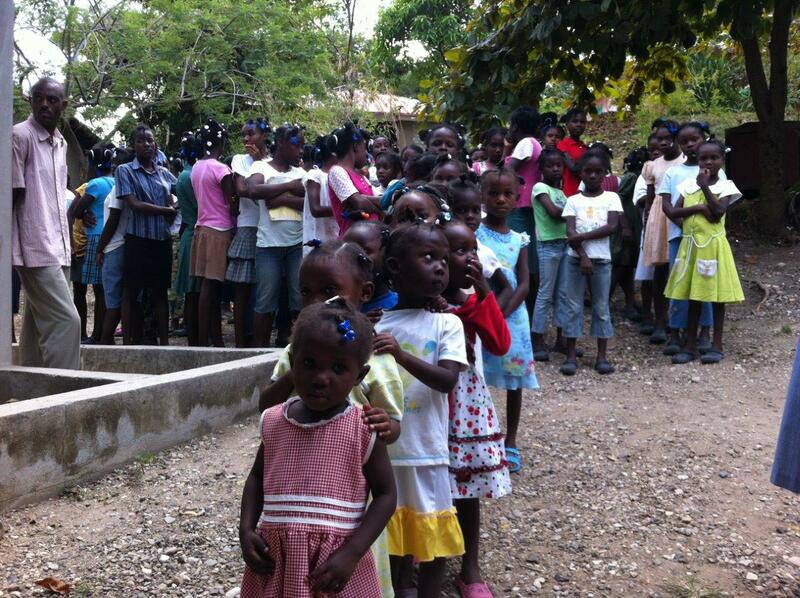 SSF also decided to work with the Saint Blaise orphanage in Mirebalais, located 50 km from Port-de-Prince. 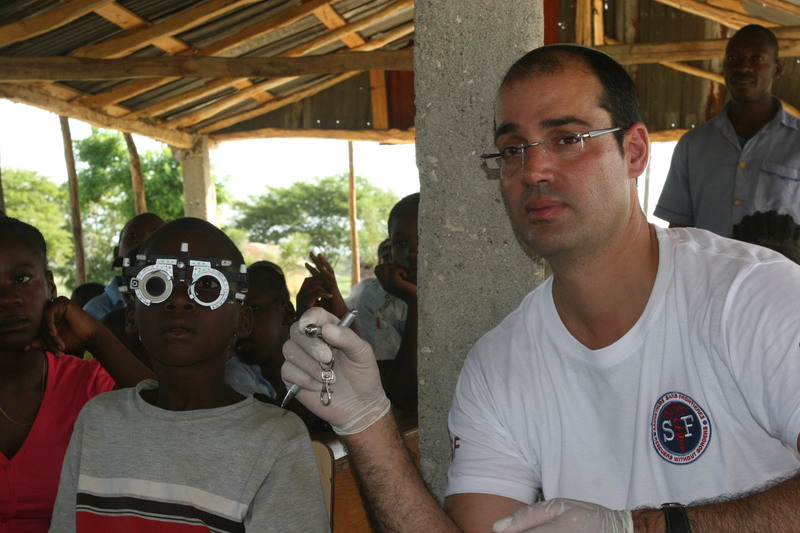 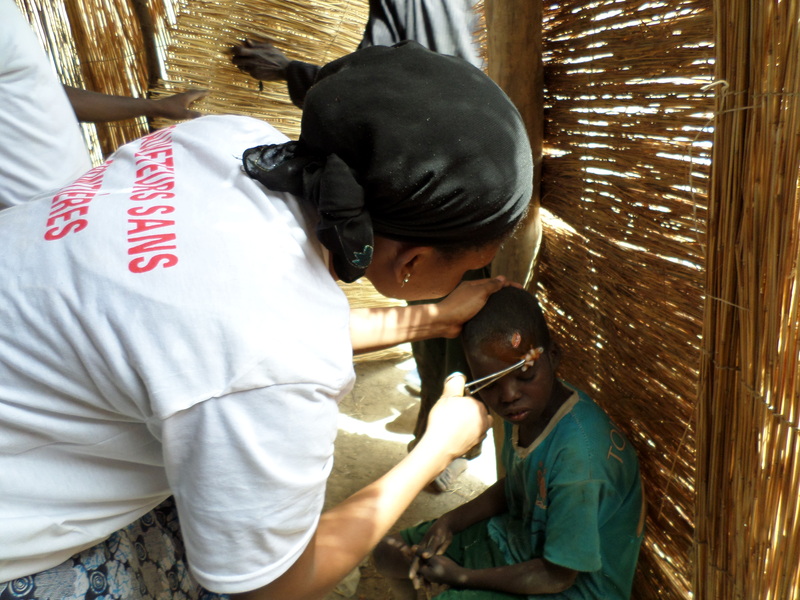 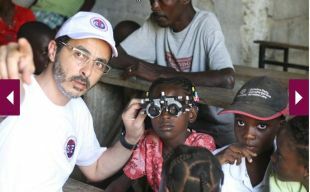 There, the rescuers heal sick children and provide glasses to those with vision impairment. 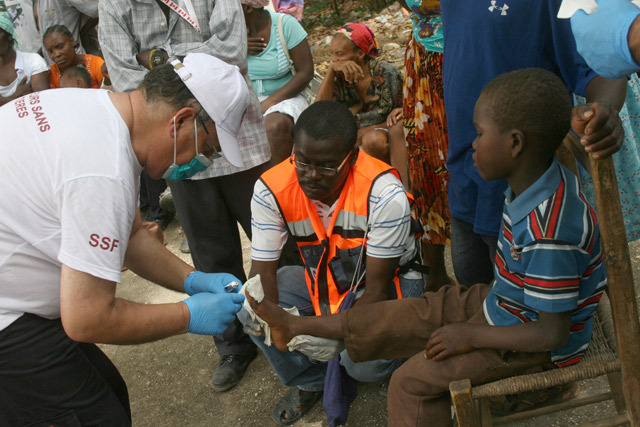 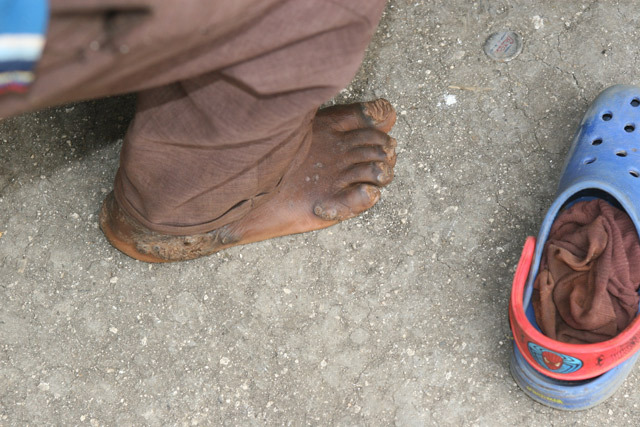 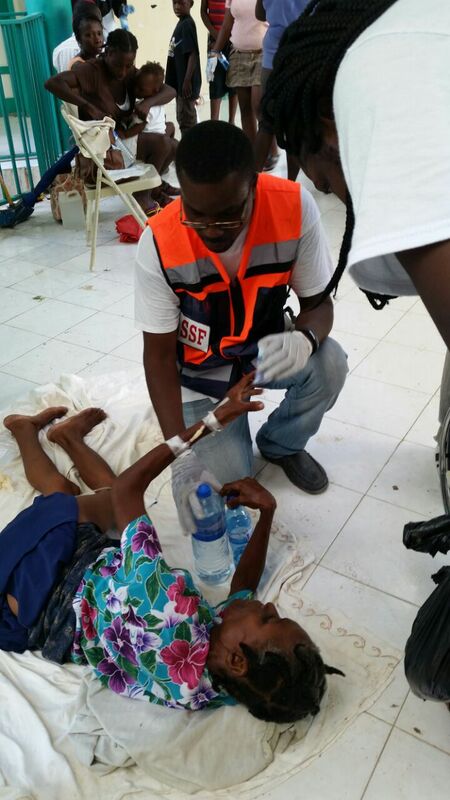 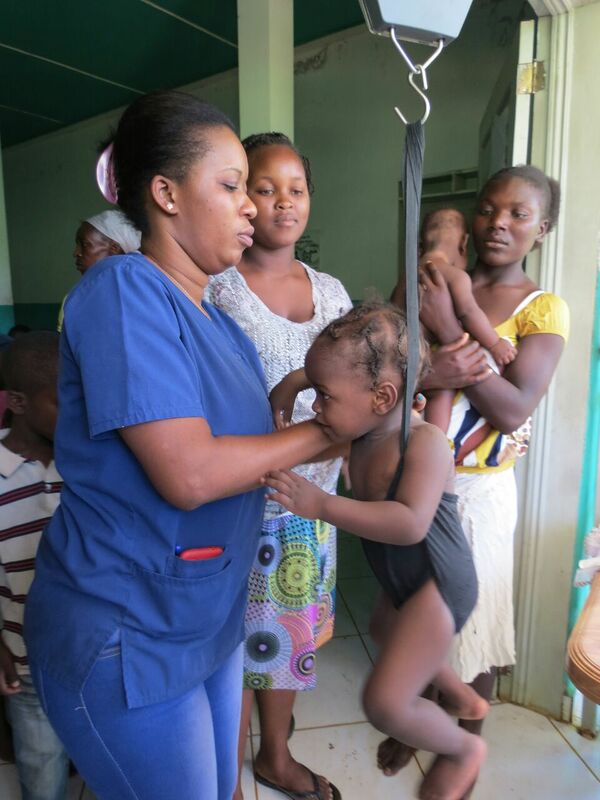 Since 2010, SSF has organized several medical operations and medicine distributions for Haitian people in need. 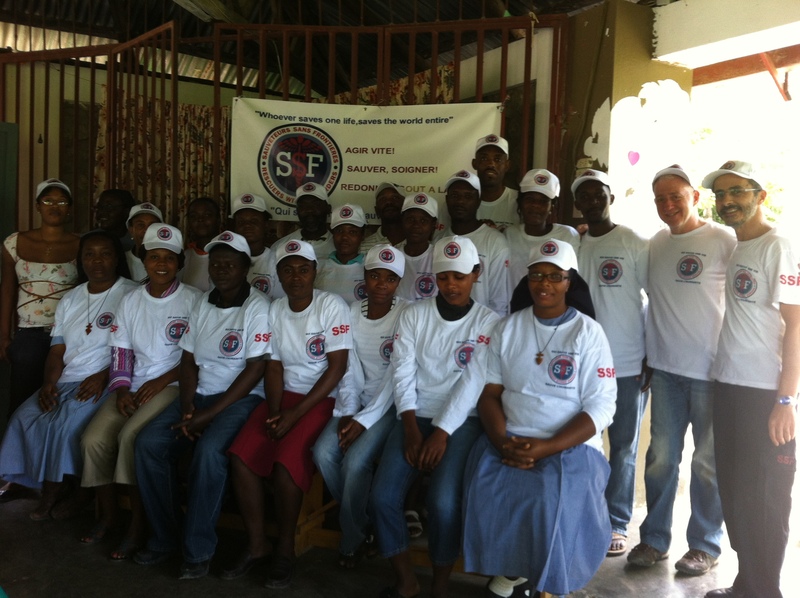 In 2012, SSF took charge of the Hinche orphanage. 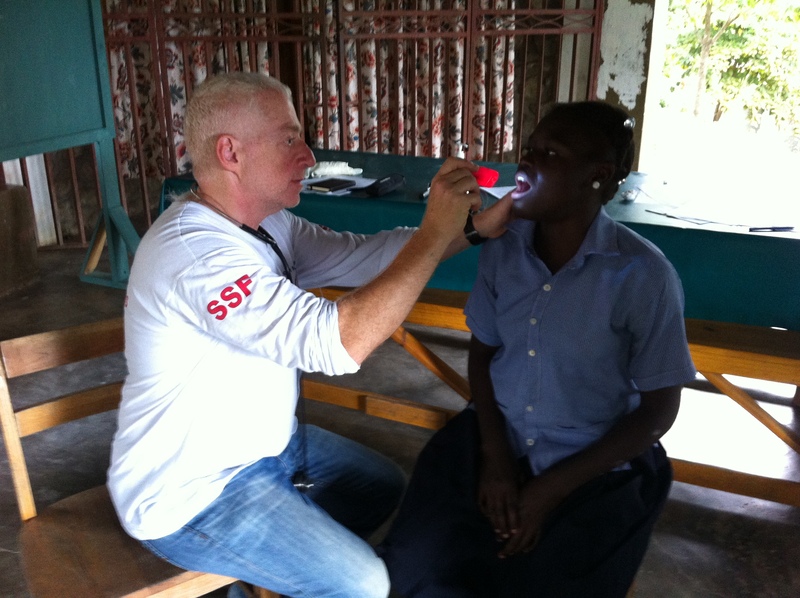 SSF medical personnel provide check-ups for over 230 orphans every year. 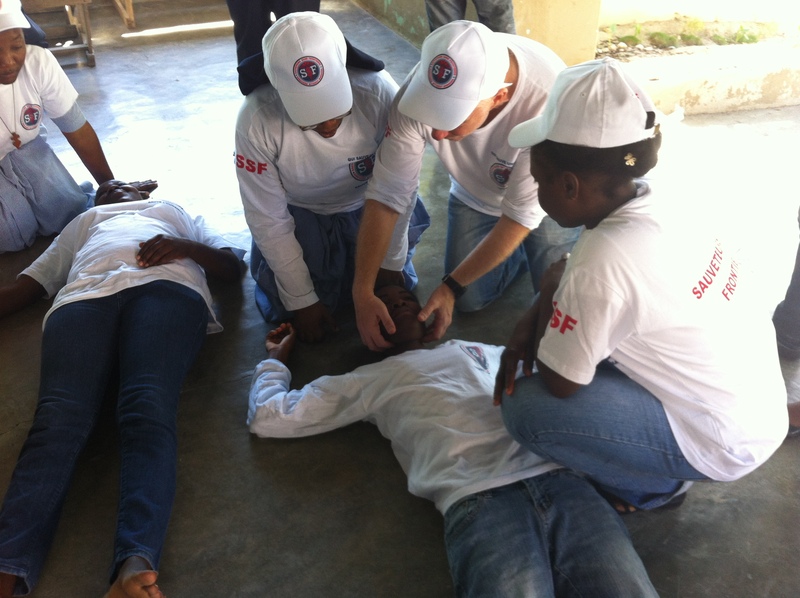 In addition, they have led first aid training for both teachers and students and have provided several emergency medical kits. 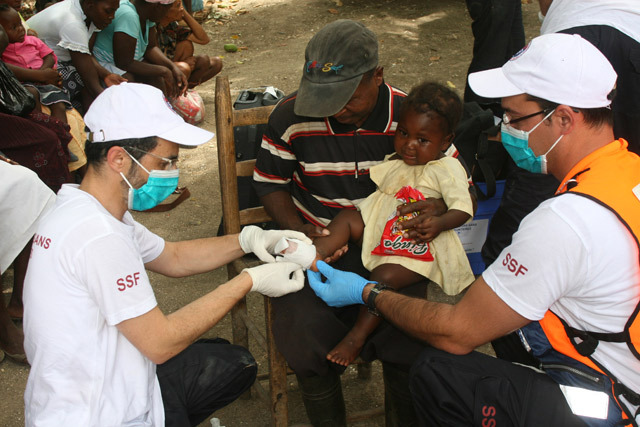 In 2015, SSF aided the Hinche orphanage in water access infrastructure, enabling them to build four sanitary facilities. 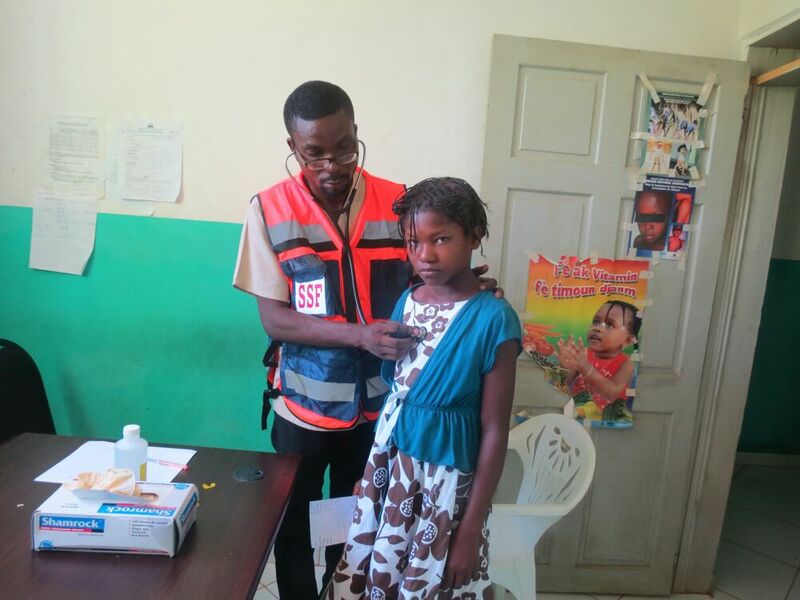 In 2015, SSF set up an additional mission to help children suffering from malnutrition by providing them with therapeutic milk. 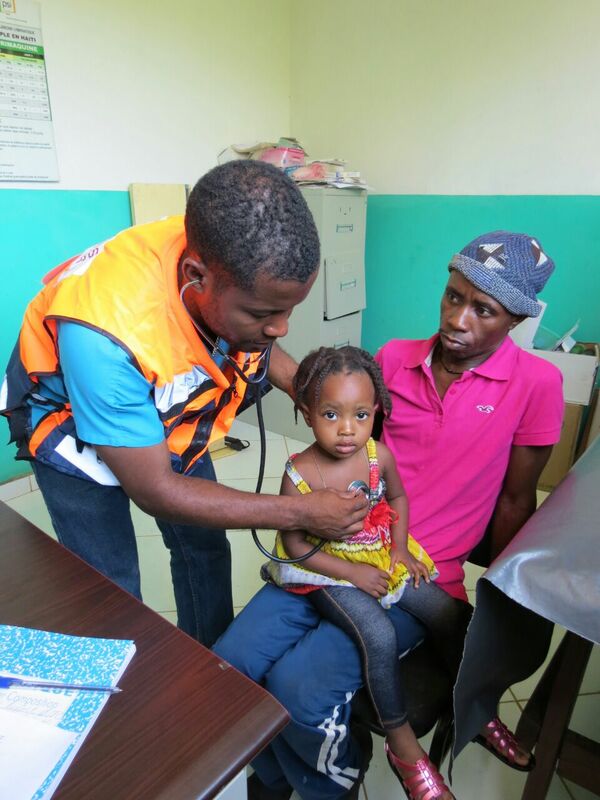 In October 2016, Hurricane Matthew devastated several regions of Haiti. 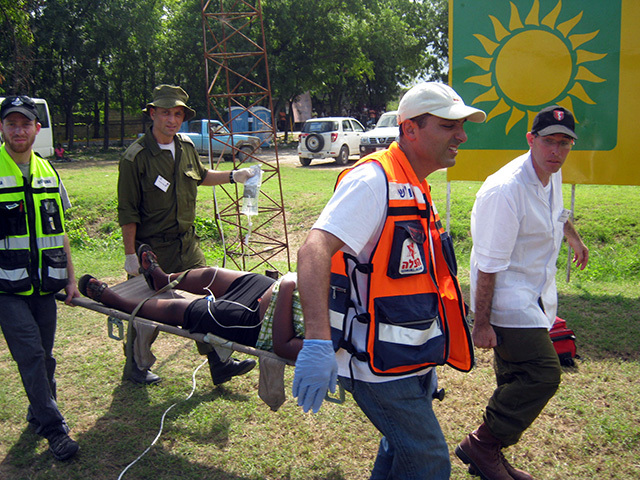 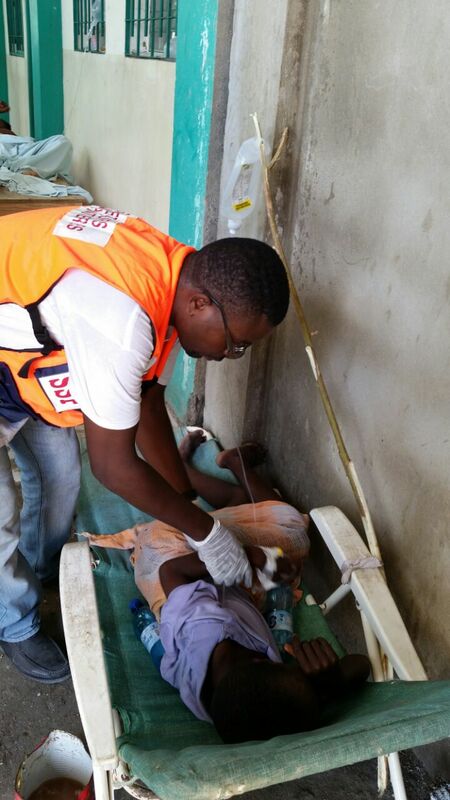 SSF operated quickly to help save as many lives as possible. 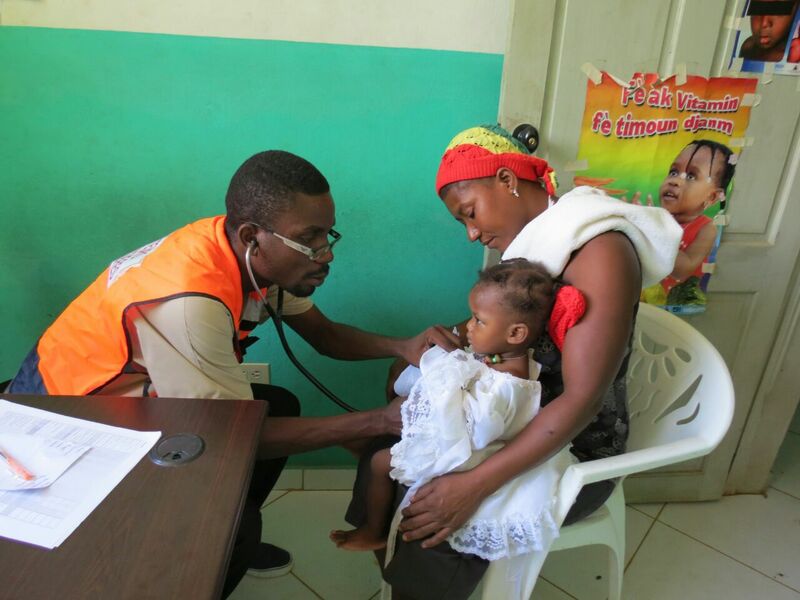 This mission aimed to provide those affected with access to primary health care, water, hygiene kits, essential medicine and to execute preventive actions to limit the risks of epidemics.